Philadelphia is one of over 770 U.S. municipalities with combined sewer systems, the overflows from which represent a major source of water pollution. Nearly 60 percent of the City's sewers are combined, with more than 11 billion gallons of stormwater and its pollutants discharged into local waterways each year. To address this issue, the Philadelphia Water Department (PWD) has implemented "Green City, Clean Waters", a comprehensive plan focused on reducing stormwater pollution to the City's sewers with investments in both public green infrastructure projects and private partnerships. PWD, along with the Philadelphia Industrial Development Corporation (PIDC), incentivizes private property owners to implement stormwater management solutions through the Stormwater Management Incentives Program ("SMIP"). Philadelphia Water Department used/is using Opti's adaptive control technology to address this/these challenge(s). 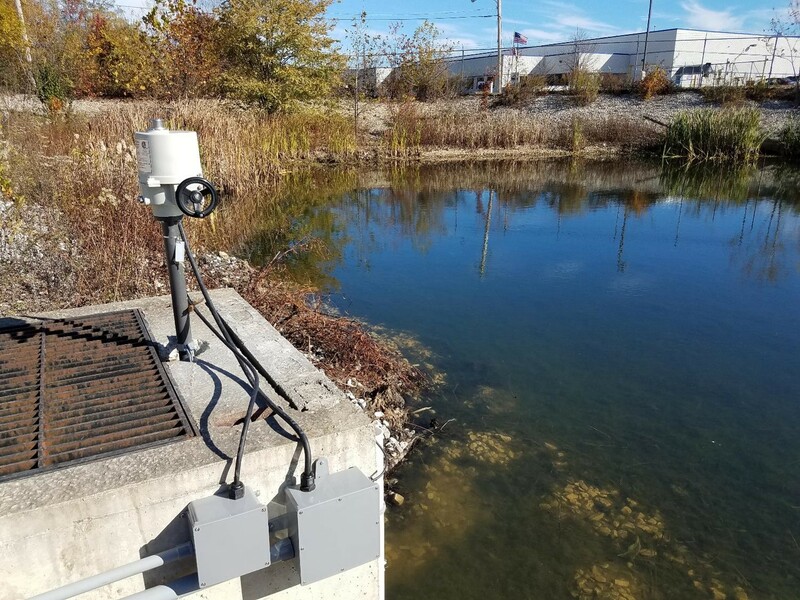 In November 2016, Opti installed continuous monitoring and adaptive control (CMAC) technology on an underperforming, commercially-owned stormwater retention basin collecting runoff from 4.75 impervious acres in the City’s combined sewer area. The project was wholly funded through the City’s SMIP grant program. During the first 6 months of operation, the site received 20 inches of rainfall. 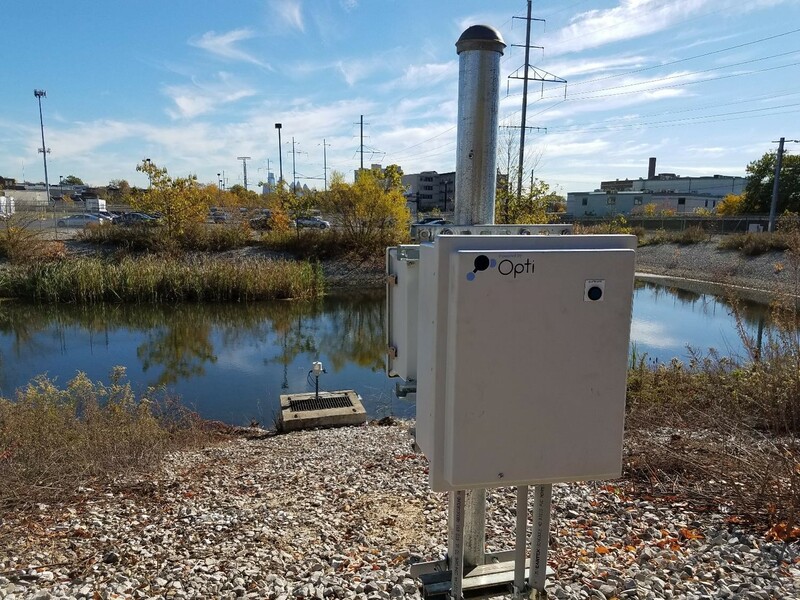 Opti CMAC prevented discharge of 2.7 million gallons into the City’s combined sewer during the storms, which accounted for 98.8 percent of total runoff on the property. In 6 months, prevented discharge of 2.7 million gallons into the City’s combined sewer, which accounted for 98.8 percent of total runoff on the property. Because of avoided overflows, water quality improved. Cities and utilities under consent decrees or otherwise dealing with combined sewer overflows.